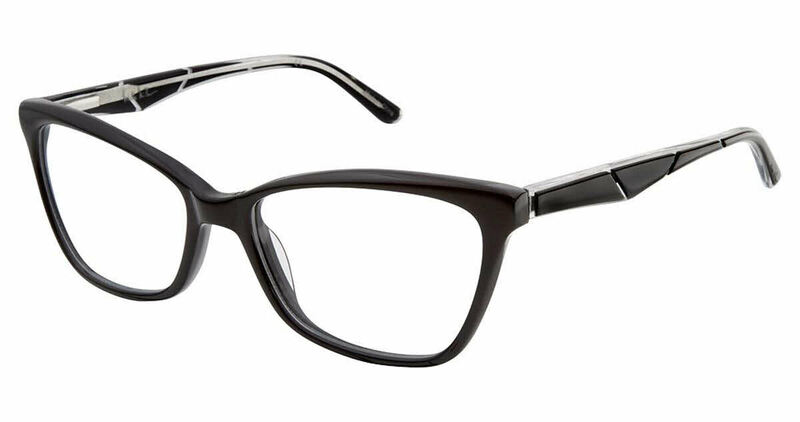 Nicole Miller Carmer is a Full Rim frame for Women, which is made of Plastic. Frames are of excellent quality, and my prescription was uploaded correctly. Great experience.